Panelpolls has many opportunities that are exclusive to kids. Kids projects can include paid surveys and other activities about new TV shows, toys and dolls, games, trends, sports, music and more. Parents must sign up their children for Panelpolls and provide participation consent first in order to receive invitations for these types of studies (invitations are sent directly to the parent). 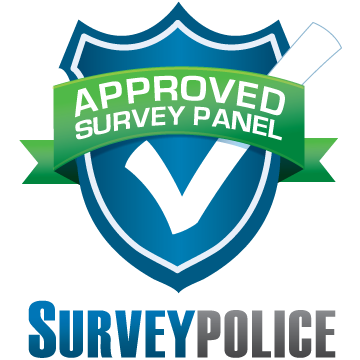 Sign up for Panelpolls to receive invitations to receive surveys and project invitations for your children.